Tickets may be purchased online, by calling the box office at 213-761-7061, OvationTix at 866-811-4111, or in person at the theatre starting 45 minutes before the performance begins. Online purchases receive a purchase confirmation via email. Your tickets are waiting for you at the theatre. Your tickets will be provided at the theatre when you check in (Will Call). Bring a copy of your confirmation and picture ID to claim your tickets. The theatre's entrance is not visible from the street. Located next to Skylight Books, the entrance door (and Box Office) is found at the top of the dining patio past the restaurant tables. Theatre doors open 45 minutes before the start time. A limited number of wheelchair and handicap accessible seats are available for people with disabilities and their companions. Accessible seating tickets may be purchased online or by calling the Box Office. We recommend that you contact the local Box Office prior to purchase to ensure appropriate seating and ease of access. There is no late seating. We hate turning people away, but the theatre's design doesn't allow for seating after the performance begins. On the rare occasion it is possible to seat patrons after the start, guests proceed at their own risk and must be comfortable walking in dim lighting and able to climb six steps to the final row of chairs. There are no refunds for tickets. You may exchange your tickets for a different date of the same production or turn them into a donation to Skylight Theatre Company. To be eligible for exchange, the Box Office must be notified at least 24 hours prior to the original show date/time. There is a minimum $5.00 per ticket exchange fee plus any applicable ticket upgrade costs. Tickets listed for sale through third parties, agencies or brokers are not eligible for exchange, donation, return, or refund. Special events are not eligible for exchange. In the event of a Sold-Out performance, tickets not claimed at the Box Office by five minutes after the published start time may be voided and resold. When a production is Sold Out, a Wait List is available at the door starting 45 minutes before the start of the performance. You must be present in person to add your name to the Wait List. Tickets are available on a first-come, first-served basis. Refer to the individual event. Valid Picture ID is required at Will Call.  Contact the local box office at BoxOffice@SkylightTix.org or by calling (213) 761-7061. Group Sales begin at 8 tickets.